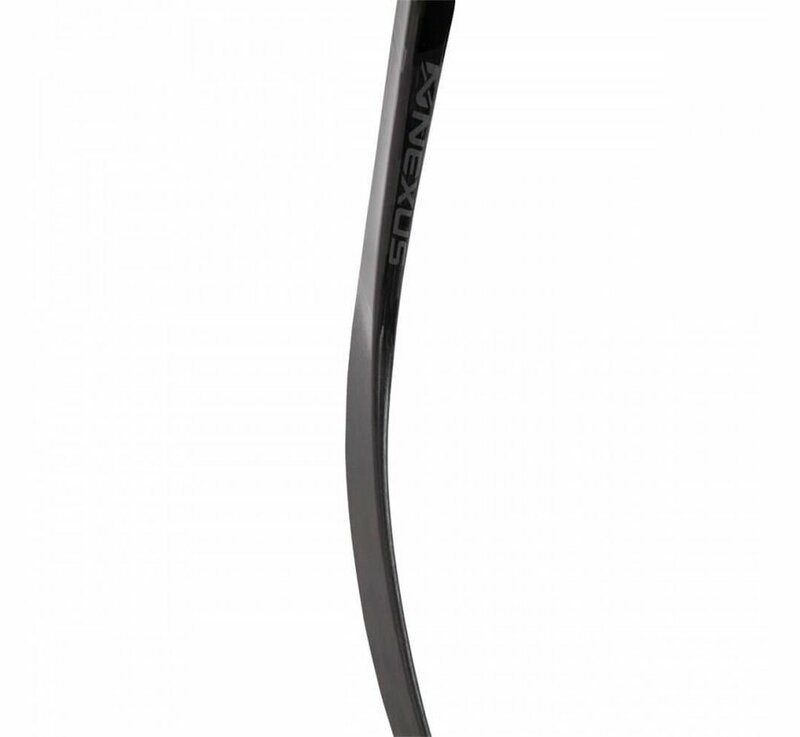 The 2018 Bauer Nexus 2N Pro Senior Hockey Stick now features Bauer’s R-Lite Blade System, the most popular blade construction in the NHL. Comprising of an Ultra lightweight foam, with rubberized response layer for added control and feel. 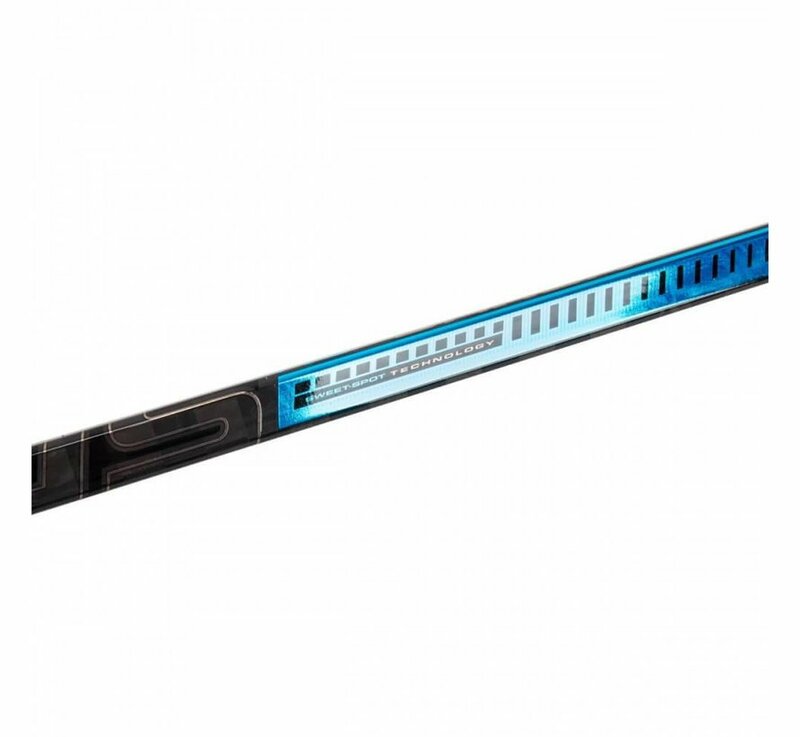 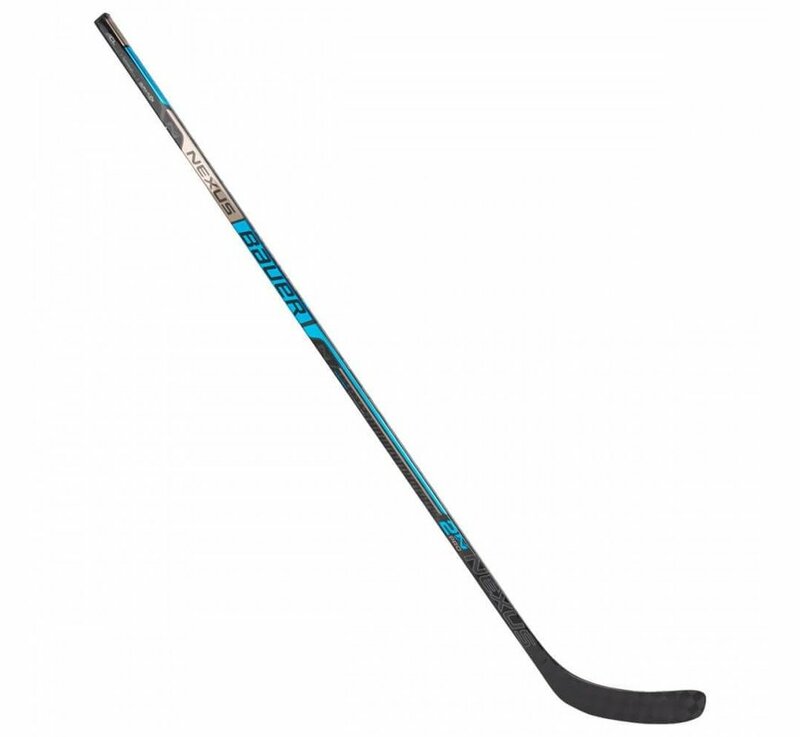 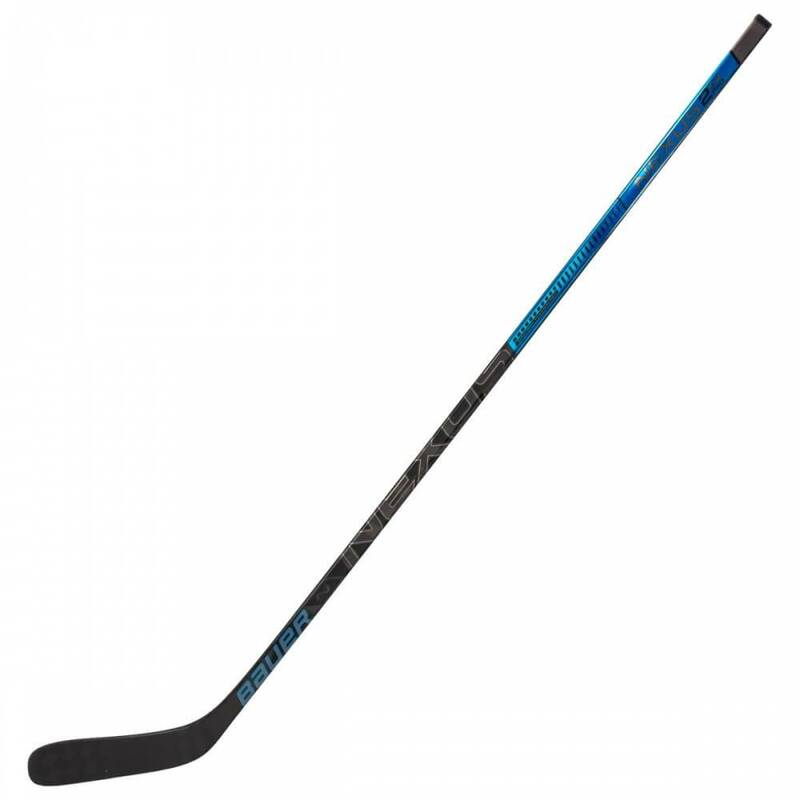 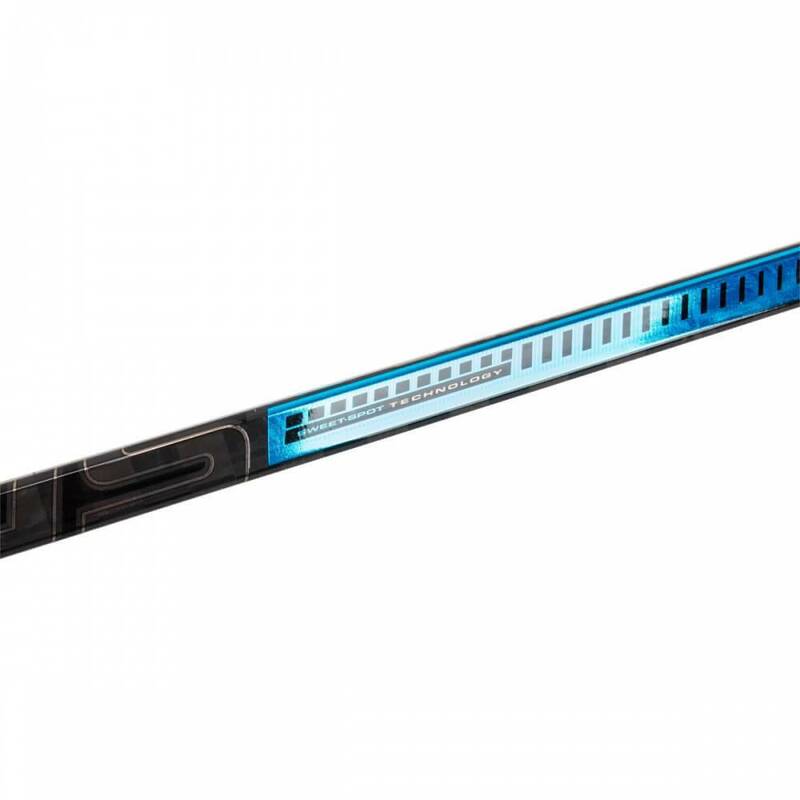 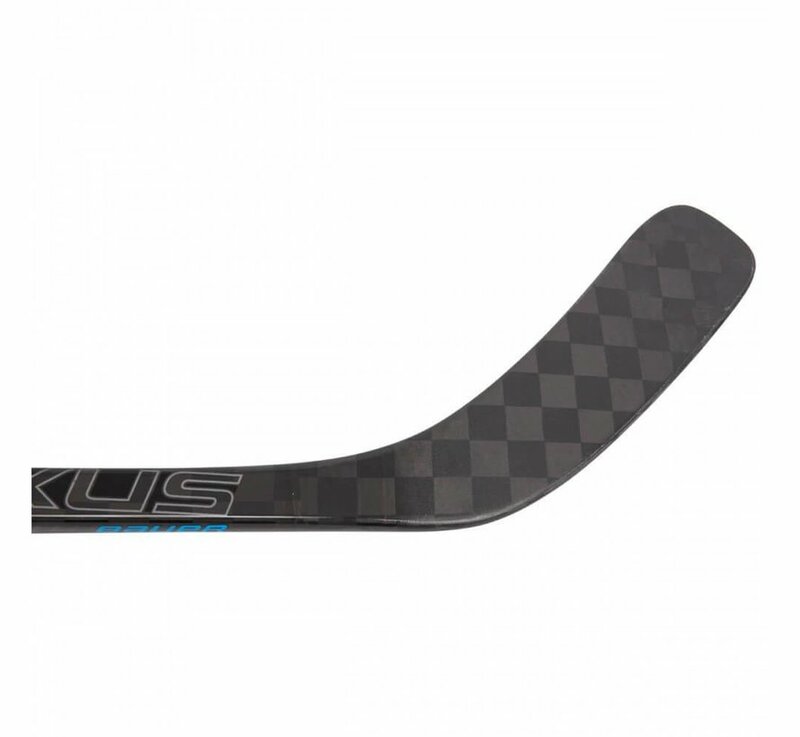 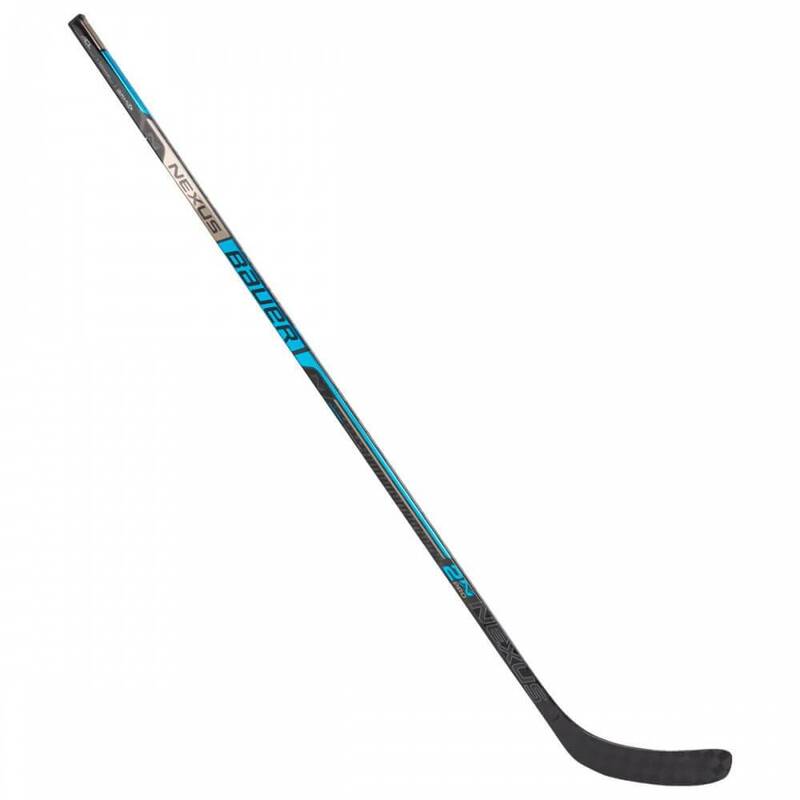 Which, along with Bauer’s Advanced Carbon Layering, and Textreme carbon blade wrap, allows Bauer to reduce the weight of the flagship Nexus stick by 10 Grams. 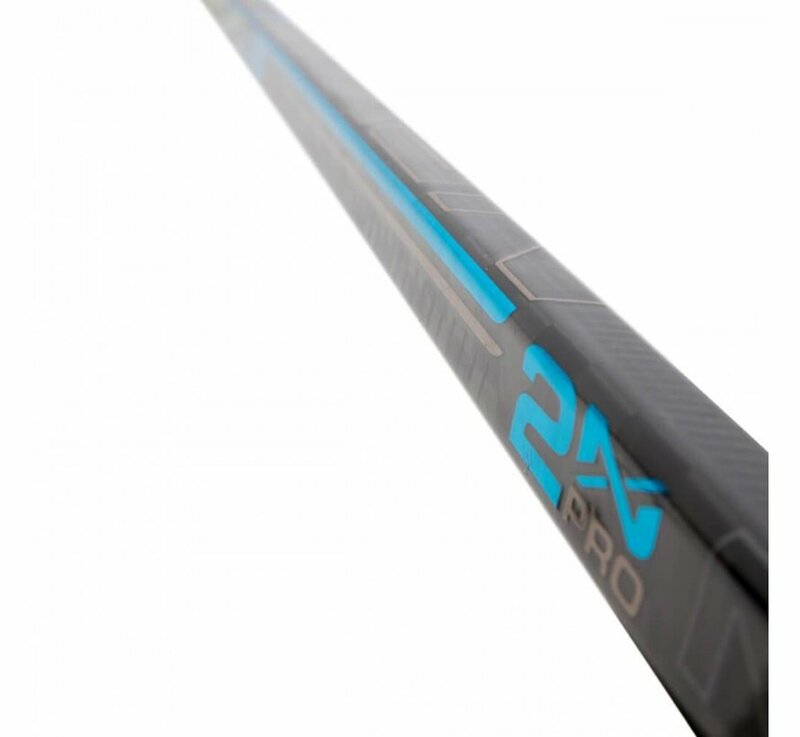 However, combining this with their Duraflex Resin system in the shaft, and the eLastech resin system in the blade, ensures durability isn’t compromised. 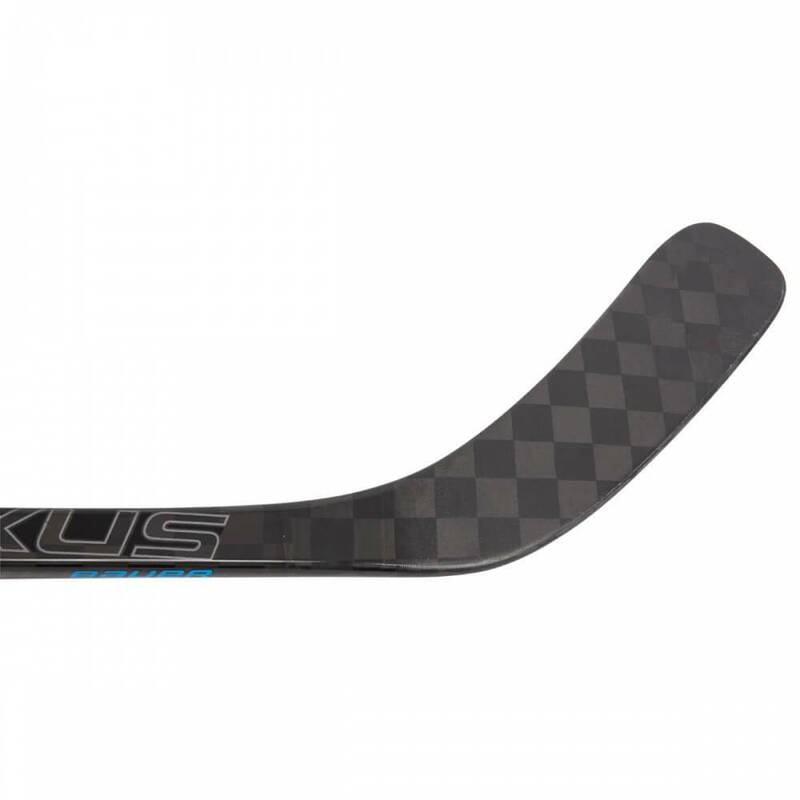 Control Shaft Geometry as featured in the 1N stick returns, featuring 14% rounder corners when compared to previous models. 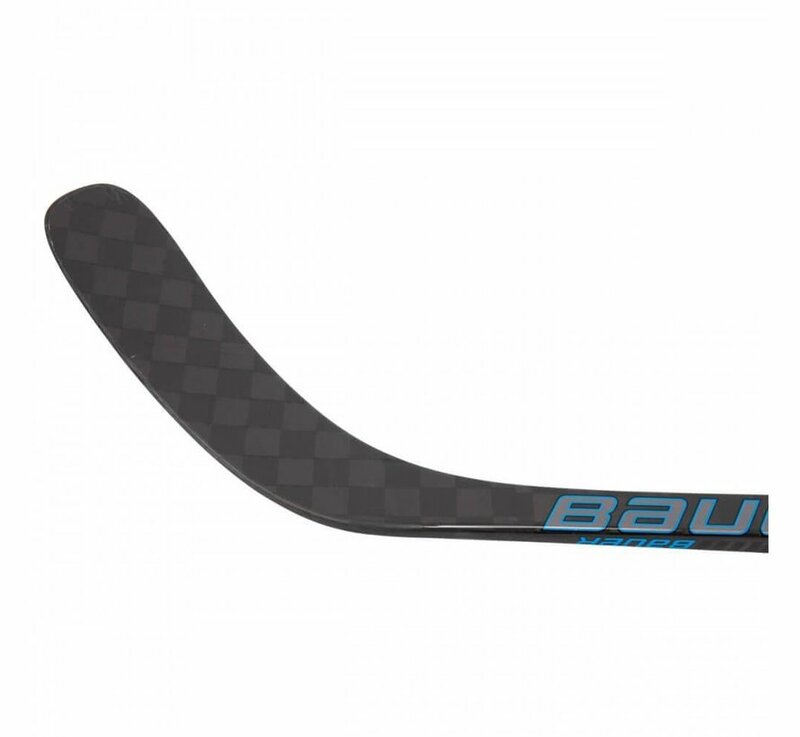 This increases the amount of contact between the hand and stick for greater control. 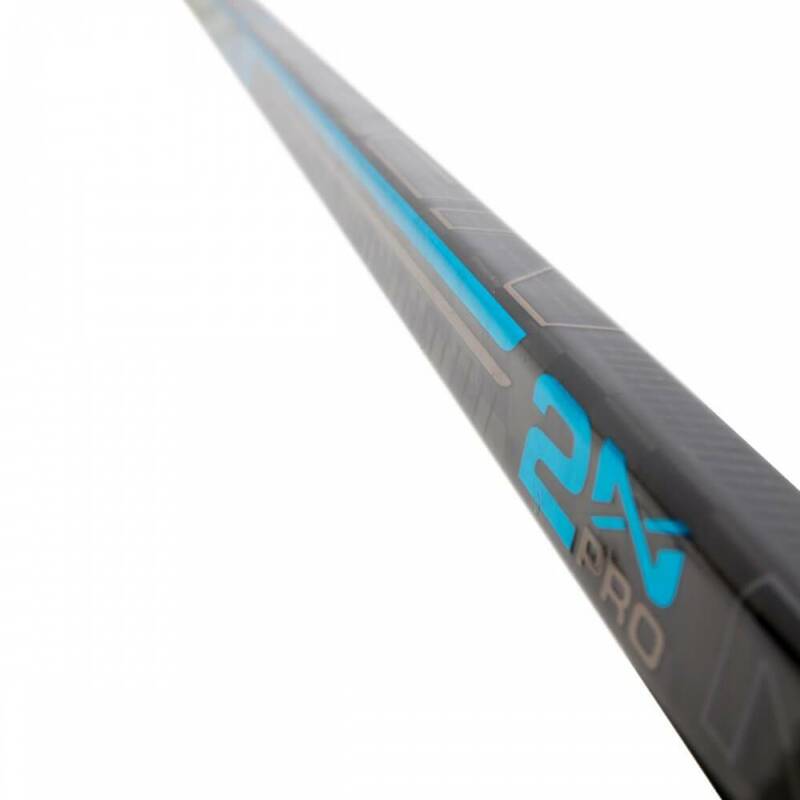 Additionally, the Easy Load Taper Technology allows for a smoother, easier load that creates more consistency with each shot. The Monocomp true one piece construction maximises energy transfer from handle to blade, minimizing wasted energy and transferring more power into the puck for harder, faster shots.